Unemployed individuals with a bad financial history have limited access to credit—but are there options they can take to secure a loan? Nest Egg provides some loan products options that overlook the usual loan requirements. When money is tight, it’s difficult to access personal cash loans without a job or bank account. Fortunately, there are some loan products available that overlook the usual loan application requirements. 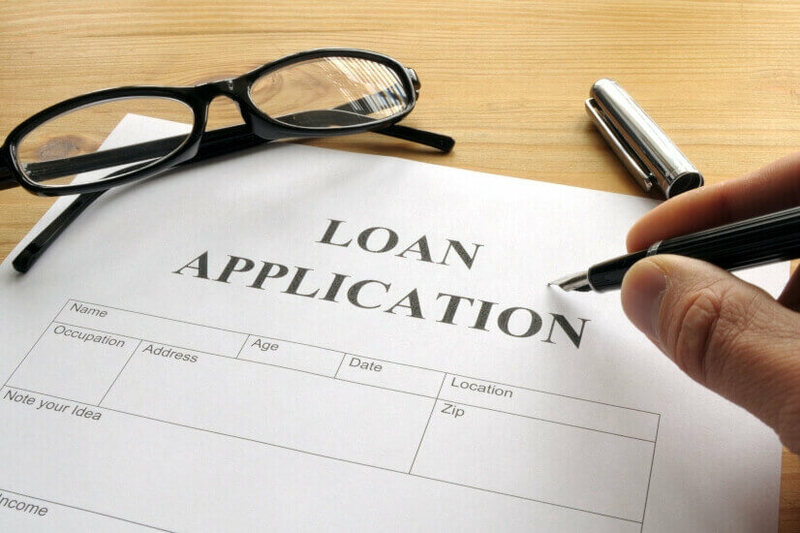 No documentation loans do not require proof of income and bank statements from the borrower. Majority of these loans also do not perform credit checks. These type of loans are the most advertised loans targeted for those unemployed with a bad credit or those earning low incomes. There are many lending institutions offering quick approval of payday loans online. Some lenders accept proof of Centrelink payments in lieu of employment payslips, making the loan application process easier. It may seem like an agreeable short-term solution for cash-strapped individuals, but taking up a payday loan is ill-advised. These loans may have increased interest rates and fees that protects lenders from high risks, usually resulting to borrowers paying more than 20 per cent on top of the actual loan once the interest payments and fees are added. Title loans require potential borrowers to secure the loan against an asset they own. This, in turn, gives a slightly more acceptable set of interest rates and fees albeit still higher than typical personal loans. In these types of loans, lenders rarely perform credit checks since there is already a sizable security. The asset may be a vehicle or property, as long as the owner has considerable equity over it. Lenders may take the original title or simply register their interest in the Personal Property Securities Register (PPSR) to ensure that the borrower would not simply sell the asset. Either way, the lender is given the right to take away the asset if the borrower defaults on the loan. Guarantors would help individual secure a loan, whether with better terms or simply its approval, as long as their co-borrower/guarantor has a good credit rating. However, borrowers should be aware that this splits the accountability of the loan and allows lenders to legally go after the co-signer’s assets in the event that the principal borrower misses out on repayments or defaults on the loan. Borrowers are advised to ensure timely repayments because defaulting on the loan may lead to the financial ruin of their guarantor. If actually receiving the cash is not necessary for the borrowers, as long as they can access loans without job verifications, applying for the no interest loan scheme (NILS) may prove to be the most favourable option. NILS can approve loans to pay for necessary goods or services: but instead of simply handing over the cash, lenders interviews the borrower and helps them work out the most appropriate payment plan that ensures they will not default on the loan. Some NILS lenders may also present a catalogue of products that the borrower needs according to how much they can pay—borrowers can simply choose from the offered products instead of shopping on their own. NILS providers are usually not-for-profit organisations that offer loans without charging fees or interest. However, borrowers must have a Centrelink pension or healthcare card to become eligible for NILS. The Australian Securities and Investments Commission’s (ASIC’s) Moneysmart page has a list of NILS providers that eligible individuals may contact. Who else can help with financial issues? If you’re considering different loans because of severe financial hardship, it’s best to discuss your personal circumstance with a financial counsellor who can help you find a way to solve money issues. The National Debt Helpline offers free counselling service. The 1800 007 007 hotline is open on weekdays from 9:30am to 4:30pm. You may also find a counsellor from community centres and not-for-profit organisations operating in your area. The loan products stated above simply provide an overview of possible loan options and should not be taken as a form of financial advice. This information has been sourced from ASIC's Moneysmart and Nest Egg.